“I have not taken the time to thank you and all the people that work in your facility. I was in an accident while in Batavia for a few days during the month of June. As you may recall it was essential that we be able to get my vehicle repaired as quickly as possible since we had to return to Florida as soon as we could because of a pressing health problem with an ill relative. You and all of the members of your team were helpful and professional in your approach and your cooperation. Staying a step ahead of the insurance adjuster, you had the job ready to go and proceeded promptly. I appreciate the fact that you expedited the procedure and got me going as quickly as possible. Finally, the job was done beautifully and I have had absolutely NO PROBLEM WHATSOEVER. How rare it is to move through a fairly complex problem that well and all done dealing with very informed, cooperative and professional people. Many thanks you.” - Ben Bonarigo, M.D. 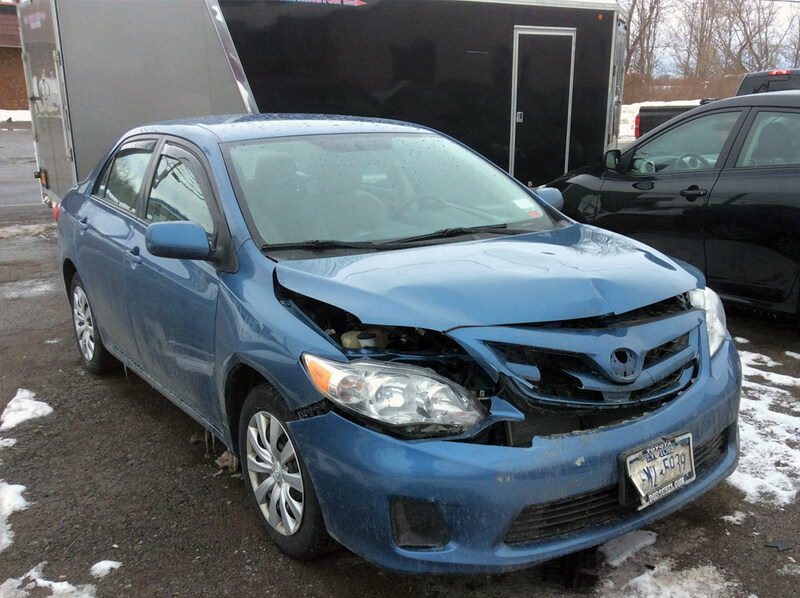 “Our car was damaged while out of town and so we ended up bringing it to Select. I cannot tell you what a wonderful job they did. The owner, John, called us personally, explained everything in detail, and was a pleasure to deal with. The car was finished so quickly I almost questioned if they had enough time to do quality work. Any fear I may have had was put to ease however, because somehow the car looks even better than it did off the showroom floor. 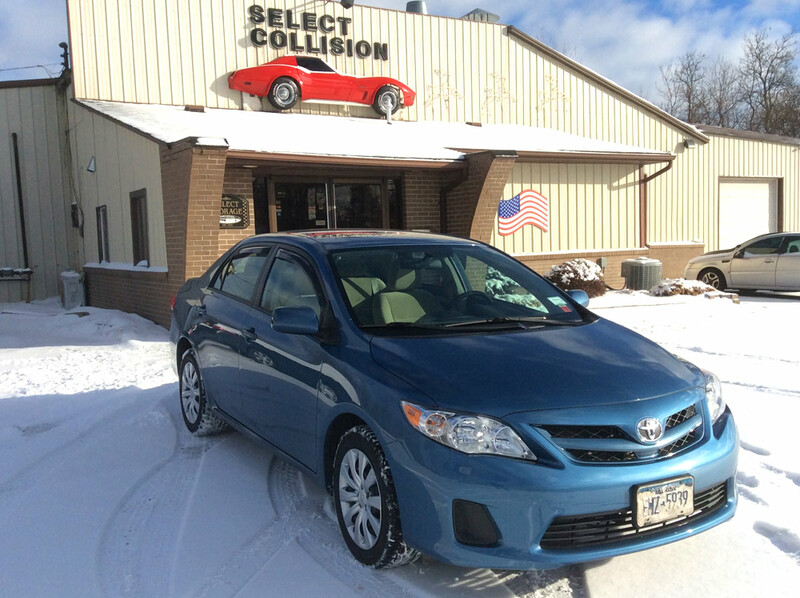 Thank you for taking such good care of us.” -Heather M.
Copyright © 2016-2019 Select Collision.